Nothing could make your house feel more relaxing and restful than well-planned outdoor spaces. 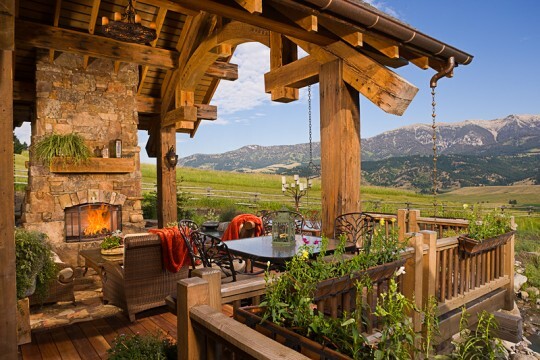 From decks to covered patios, we share 10 of our all-time favorite outdoor living areas. 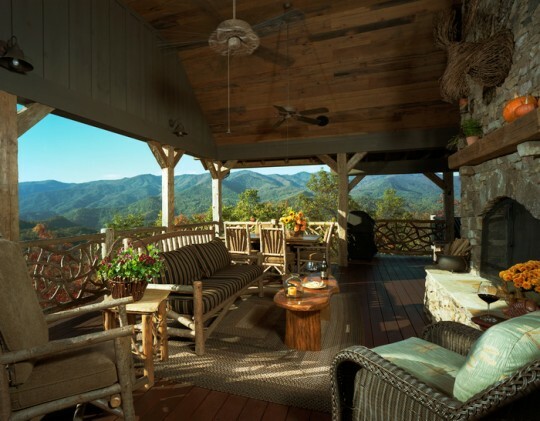 A large open-air covered deck is the ideal place to sit down and absorb the mountain views. 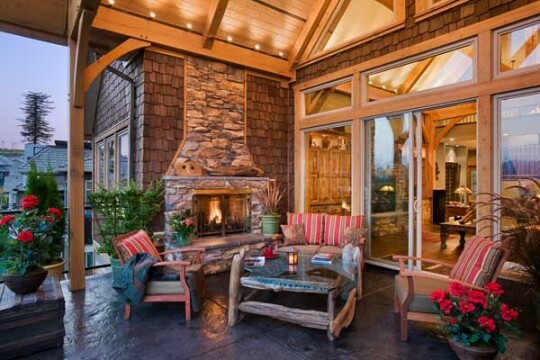 The stacked-stone fireplace also creates the sensation of an outside lounge. Photo by Karl Neumann. 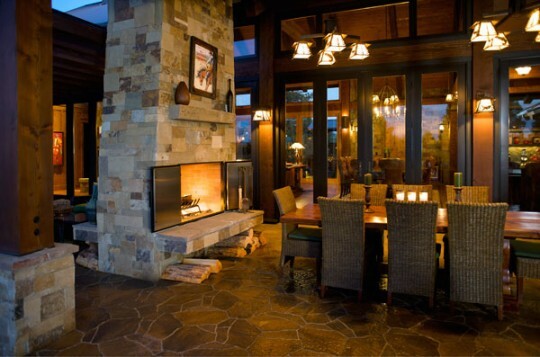 This double-sided fireplace serves as a natural divider between the patio’s seating and dining areas. Cushioned chairs lend color and luxury, while a durable dining set and accessories give an indoor feel without the added maintenance. Photo by Steve Tague. A large pool, hot tub and covered patio area create a spacious outdoor living space during this lakeside timber home. Photo by Roger Wade. 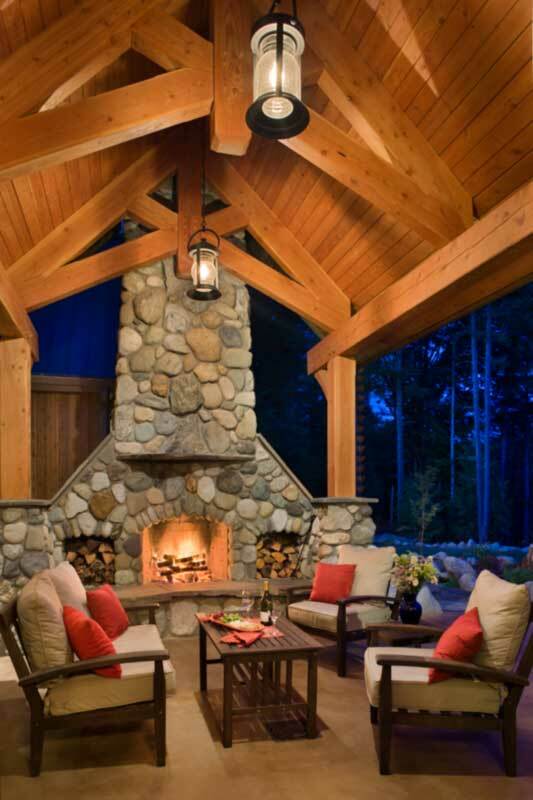 This outdoor fireplace makes the covered-porch space an intimate indoor/outdoor living area that may be used all year long. Photo by Roger Wade. 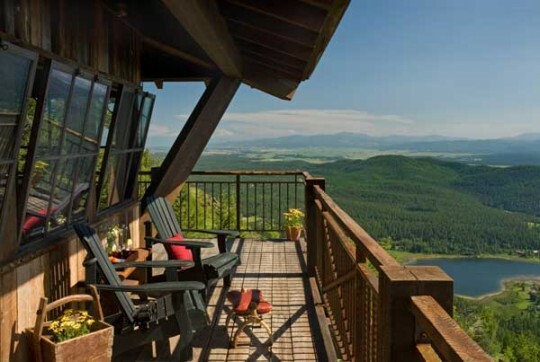 The wraparound deck in this single-room, 35-foot-high fire tower in western Montana is made of reclaimed barn wood and lines extra-long overhangs to be sure guests can benefit from the space, rain or shine. Photo by Heidi Long. Nothing draws a celebration outside quite like a warm, toasty fire. On this Washington home, a whole-size fireplace made out of local glacial stone creates a meeting spot and instant focus within the outdoor area. Photo by Roger Wade. 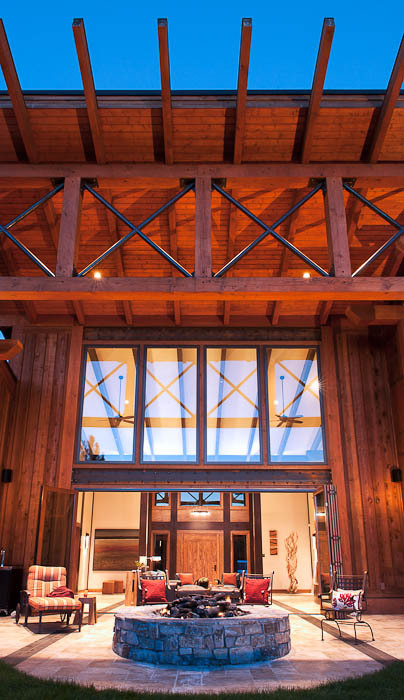 In this Washington timber home, Douglas fir rafters project the roofline, framing this cozy sitting area, complete with firepit. Photo by Heidi Long. This covered deck outside of the good room has its own gas fireplace, making a comfortable and personal retreat even if the elements is chilly. Photo by Roger Wade. 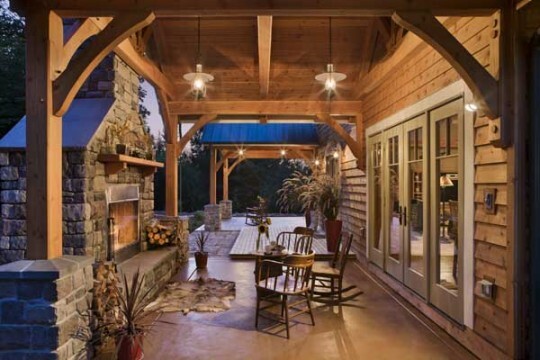 Reclaimed materials paired with a good looking view are a winning combination on this open porch. Photo courtesy of Appalachian Antique Hardwoods. This deck space offers several covered areas framed in western red cedar for al fresco entertaining. 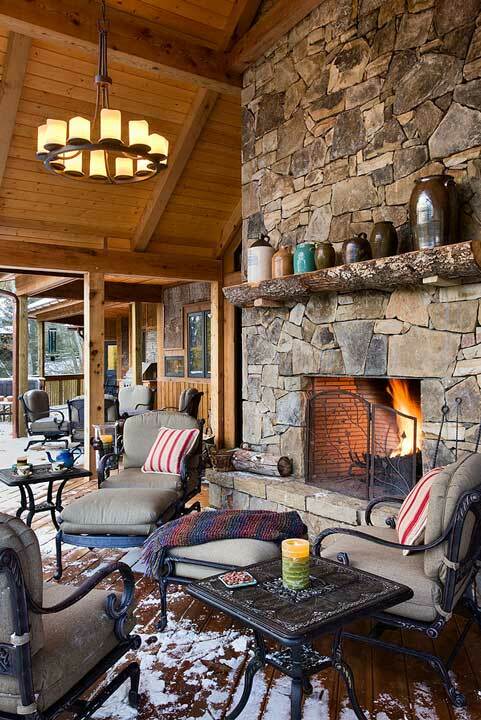 Opening off the lounge, the primary porch offers an out of doors fireplace of native stacked stone and a candle chandelier for a comfy feel in any weather. Photo by Roger Wade.